Safety, Security, Risk Management, Business Resilience & Disaster Preparedness Leader. My craft-dedication to Safety and Risk Management presented the opportunity to further develop my skill set as Director of Environmental, Health, and Safety at ProcessMap Corp. I assist with one simple plan - to help businesses overcome the complexities of managing their EHS, and Risk data. 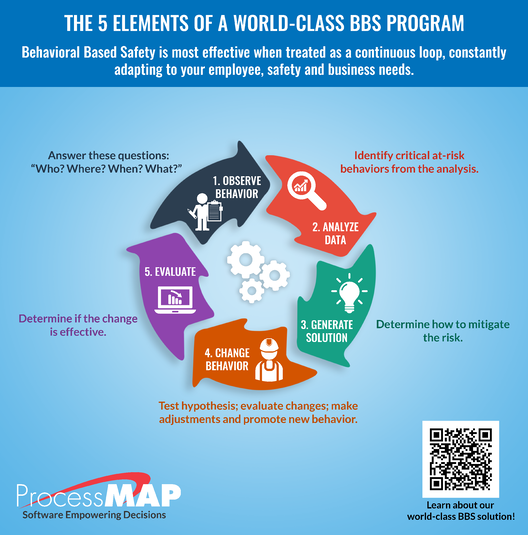 ProcessMAP is a leading provider of cloud-based enterprise software solutions that empowers organizations to manage risk in three key areas: Employee Health & Safety; Environment & Sustainability; and Enterprise Compliance. Dexter King, CDS, CESCO, CFSM April,2018. Dexter King, CDS, CESCO, CFSM March,2018.